We invite you to participate in the next International Obsidian Conference, in May 2019 in Hungary, Budapest and Sárospatak. The conference is intended as consecutive to the Lipari Obsidian Conference held in 2016 (http://rtykot.myweb.usf.edu/...). 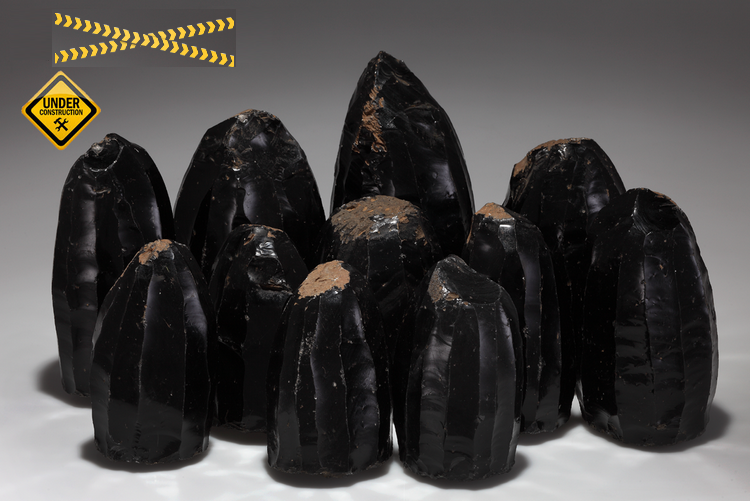 The meeting’s programme will include issues related to different fields of obsidian studies – archaeology, geology, anthropology, and archaeometry. The meeting’s venue in Budapest is the Hungarian National Museum and in Sárospatak the Rákóczi Museum of the HNM. The registration fee is 100 € (125 US $) for professionals, and 50 € (65 US $) for students. Early bird registration fee is 80 € (100 US $) and 40 € (50 US $), respectively. Transport and accommodation facilities will be communicated on our website (http://ioc-2019.ace.hu/). You can already use our Pre-registration form to be kept personally informed (http://ioc-2019.ace.hu/node/15). Formal registration will start in May 2018. Your ideas concerning other sessions are welcome!